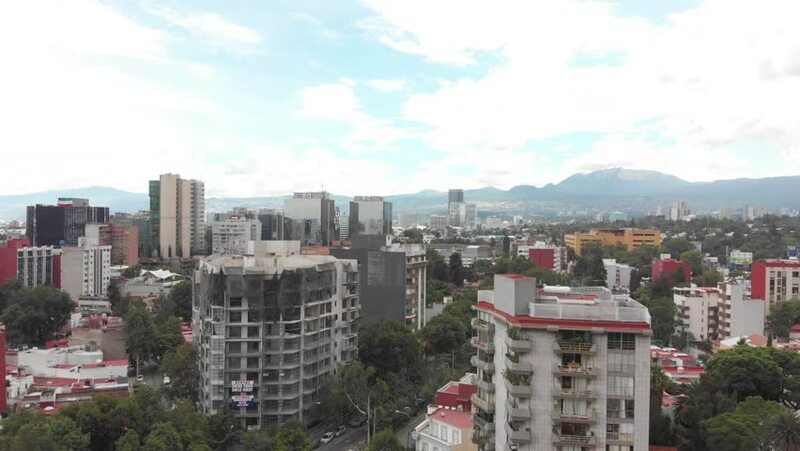 Aerial panoramic view of Mexico City with drone flying over Guadalupe Inn in a very clear day with views of the skyline. 4k00:34New Haven, CT/United States - December 12, 2018: Beautiful aerial views of Yale University campus. hd00:15MEXICO CITY - October 7, 2017: Aerial panoramic view of Mexico City, high-rise buildings on a cloudy and rainy afternoon. Heavy traffic at the end of working day. hd00:10SHENZHEN, CHINA - CIRCA JUNE 2011: Shenzhen cityscape. hd00:10Austin, Texas / United States - 09 02 2016: Students enjoy a sunny day on The University of Texas at Austin's campus.